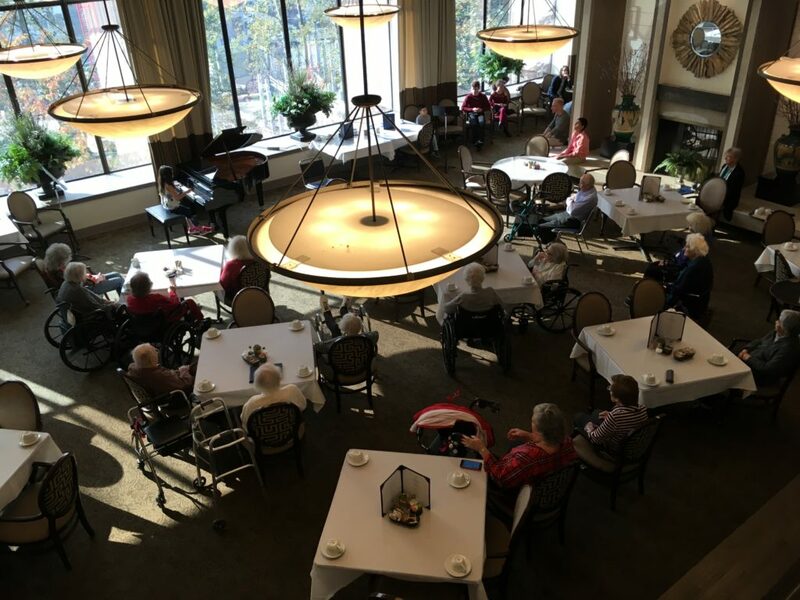 LWMTA presented a Musical Gift Recital for the residents of Madison House in the Totem Lake neighborhood of Kirkland on Sunday, October 21 at 2:00 pm. 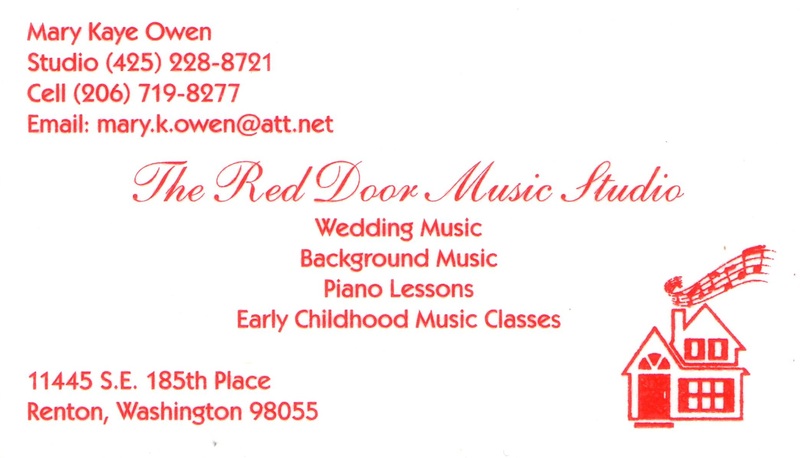 11 students of all ages performed classical and contemporary works on piano, viola, and cello. Thank you to Madison House for welcoming LWMTA into your beautiful facility and to MGR Chair Laurie Ketron for coordinating.